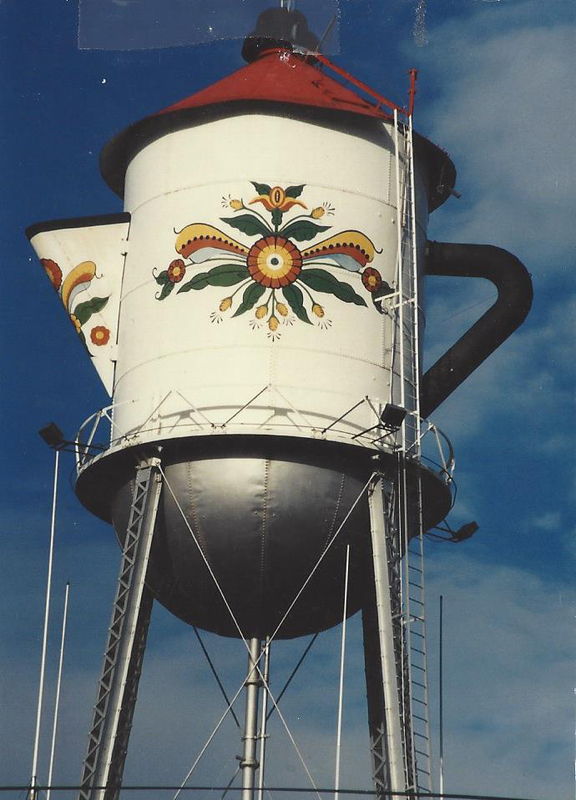 Erected in 2000 as a companion to “The World’s Largest Coffee Pot,” a gigantic Swedish coffee cup in Stanton, Iowa, continues to be a roadside attraction (Munson, 2014). The flowery cup even sits in a decorative saucer. This multicolumn tank is an engineering marvel. 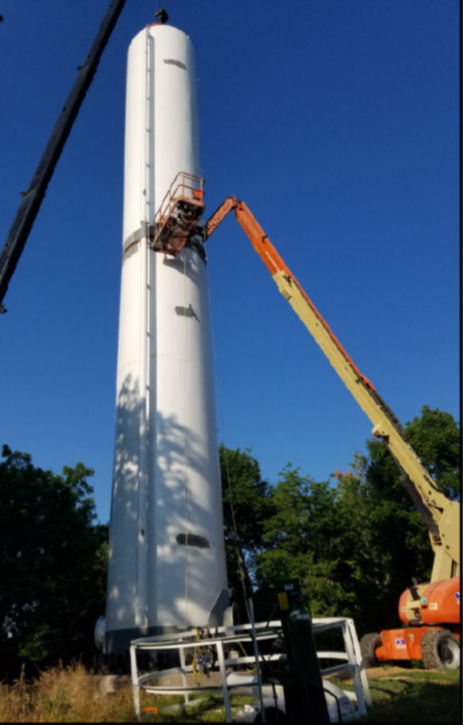 A golf ball on a long skinny tee, a witch’s hat, a flashlight or a spaceship — these are all ways people have described water towers. No matter what they look like, they all serve the same purpose: To readily deliver water to people in a reliable manner.